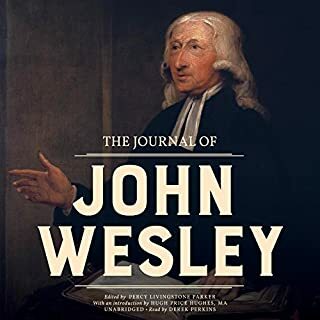 John Wesley was an 18th-century preacher, theologian, and cleric who helped found the Methodist movement with his brother, Charles. 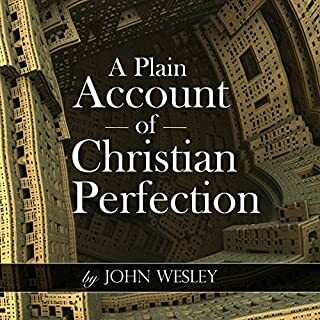 Arguably one of the most important Christian voices of his day, Wesley wrote in his journal on a daily basis, capturing his views, thoughts, feelings, and prayers on paper to share with the world. The journal contains 50 years' worth of this great man's reflections and experiences and is widely considered one of the great spiritual classics. 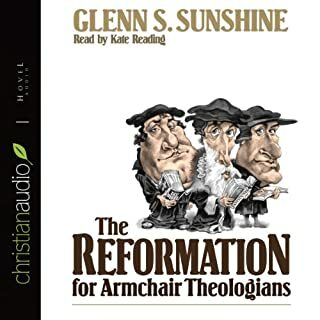 This listenable, accessible narrative story of the Protestant Reformation provides a solid grounding in the history of the Reformation and its leading ideas. The and the inclusion of "Questions for Discussion" and "Suggestions for Further Reading" make this book excellent for study groups, or as a refresher "course" for students - and even as a good starting point for those interested in the larger discipline of church history. A Fun, Quick jaunt through the Reformation! 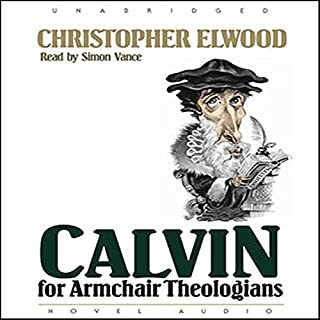 In this concise introduction to Calvin's life and thought, Elwood offers an insightful and accessible overview of Calvin's key teachings within its historical context. 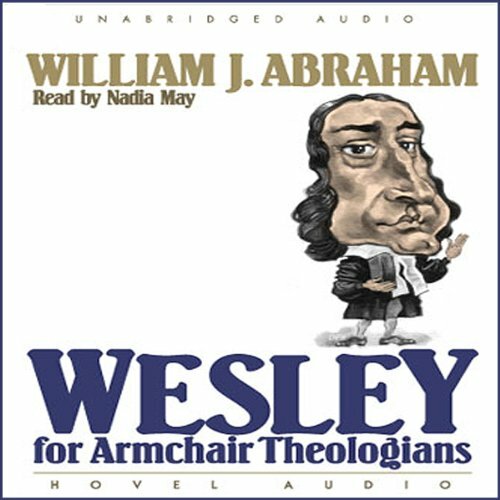 This is an engaging look at an all-important theologian. In this book, Stephen Cooper provides an overview of one of the greatest theologians of the early church: Augustine of Hippo. 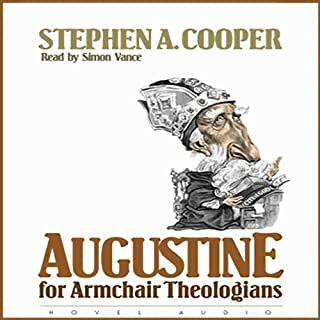 Through the discussing the Confessions, Cooper introduces the life and thought of Augustine and examines his theological views that emerged through the important controversies of his time. Thomas Aquinas was one of the most influential thinkers in the history of Christianity and in Western Civilization. Yet his theological views can seem complex and presume acquaintance with technical philosophical language. 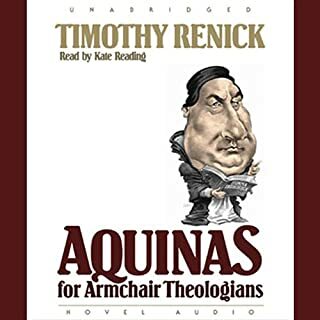 Now Renick has produced an attractive and accessible account of Aquinas's thought and life that will make his views clear to non-specialists. Martin Luther started a reformation movement that revolutionized Europe in the 16th century. His far-reaching reforms of theological understanding and church practices radically modified both church and society in Europe and beyond. Paulson's introduction to Luther's thought, coupled with illustrations, provides an engaging introduction to Luther's multifaceted self and the ideas that catapulted him to fame. A must read to understand Christianity! This deeply textured dual biography and fascinating intellectual history examines two of the greatest minds of European history - Desiderius Erasmus and Martin Luther - whose heated rivalry gave rise to two enduring, fundamental, and often colliding traditions of philosophical and religious thought. In as little as 15 minutes a day, you can hear the entire Bible in one unforgettable year, expertly narrated by Todd Busteed. This Bible audio is unique in that you can listen to the Bible text in the order that the biblical events unfolded. The New Living Translation is an authoritative Bible translation, rendered faithfully into today's English from the ancient texts by 90 leading Bible scholars.